If you’re looking to find the best two-way radios for your team, you’ve come to the right place. Allow us to break down the most important factors that influence 2-way radio selection by offering a list of questions you can ask yourself to help narrow down your needs. After all, there are many different types of radios that offer various features. Ultimately, the best option for you depends on application, environment, and budget. There are a wide variety of two-way radios out there—the goal is to find one that best fits your needs. So, what are your needs? We recommend starting by jotting down a list of the features you need a two-way radio to offer—such as Bluetooth, GPS, intrinsically safe, etc. The following questions are intended to help you narrow down your list of must-have features. #1. 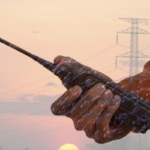 Are two-way radio needs short term or long term? If you only need radios for a specific window of time, say for instance one season, or over the weekend for a concert, you may want to consider renting radios instead of buying them. This may offer a more cost-effective option. Especially considering we offer affordable Kenwood and Motorola two-way radio rentals that include chargers and all other necessary accessories. #2. 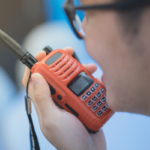 Do radios need to be intrinsically safe? A radio that is Certified Intrinsically Safe can be used in hazardous environments. It is designed to withstand a wide range of elements, from water to fire, while still remaining functional. Intrinsically safe radios are required in certain settings, such as onboard ships, as well as for Marine and Fire Team communication. In fact, recent updates to the law require two intrinsically certified radios onboard every ship. #3. What tier of communication platform do you require (for ships)? The ideal system for your fleet can be determined by three different factors: available budget, vessel size, and functionality requirements. Learn more about the three different systems and what they offer here. #4. Will radios be used in a rough environment where durability is crucial? There are water-proof radios, dust-proof radios, and radios built tough enough to withstand a pretty steep fall. In addition, there are radios that get the job done but are not intended for high risk environments. It all depends on what you need situationally. It’s worth investing in a more durable and rugged radio if you need it, but if you don’t, you might save money by going with a less hardy model. #5. 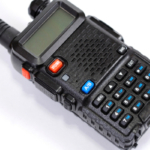 Are you going to be discussing confidential information over two-way radios? Certain two-way radios offer advanced features to heighten security when communicating across the network to one or multiple people at once. #6. How long will radios be in use for each day before retiring to their charger? If radios require long-term usage, you may want to consider adding a battery extender. 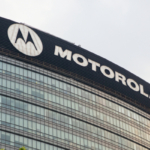 Not to mention, Motorola is known for their long-lasting IMPRESTM battery technology. #7. Do you require communication across UHF or VHF frequency bands? Are you communicating on VHF/Very High Frequency [low band—49 to 108 MHz, or high-band—169 to 216 MHz]? Or, UHF/Ultra High Frequency [low band—450 to 806 MHz or high-band—900 to 952 MHz]? Some radios are equipped to handle both, but not all radios are. 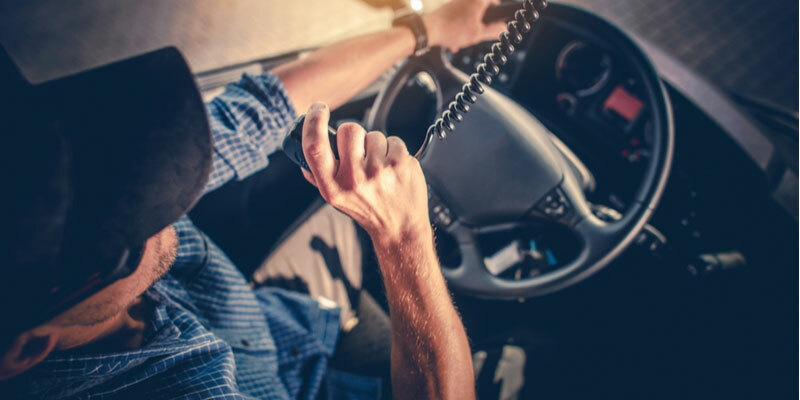 It’s important to know what frequency band you’ll be communicating across when picking the best two-way radio for your fleet. #8. Do you require advanced features?